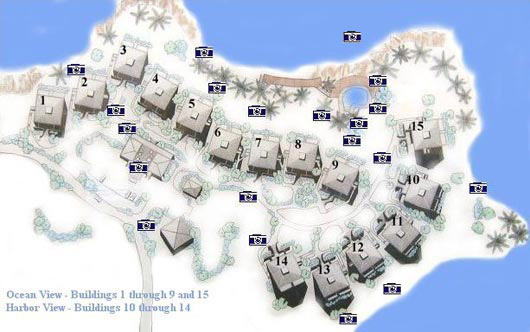 Virgin-Islands-On-Line • View topic - Sketch map of Gallows Point? Sketch map of Gallows Point? Does anyone have a sketch map of Gallows Point? I use to have one, but can't find it, now all I can find online are interactive pictures. Re: Sketch map of Gallows Point? I just did a Google image search of "Gallows Point map" and found one. This is all I found on their new website. Their old website had a different map that you are probably thinking of (I have a hard copy in my files but not a soft copy). Found this using the wayback machine, if it helps.